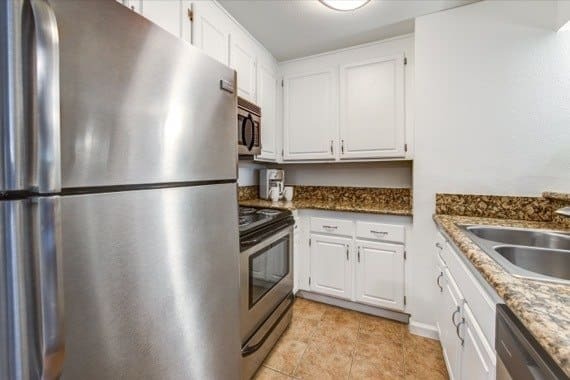 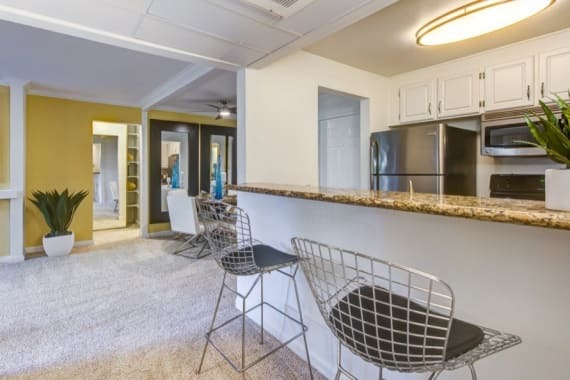 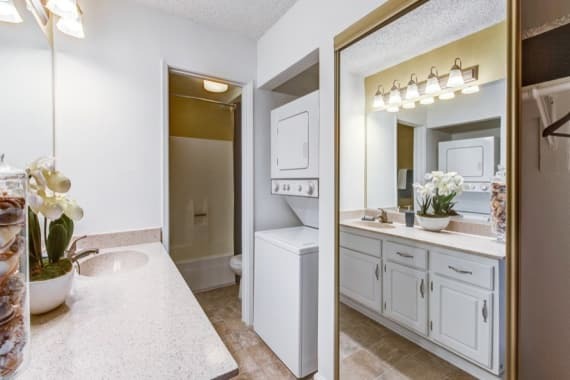 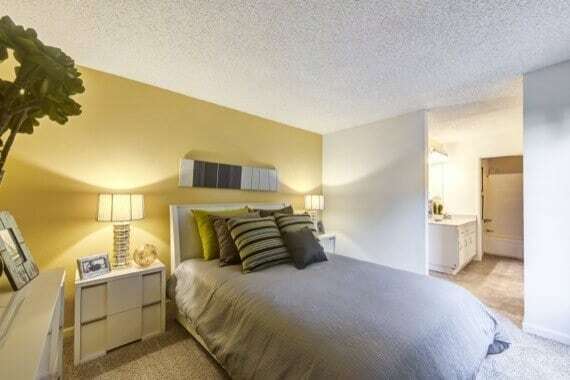 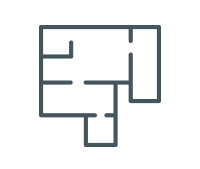 Your future studio, one-, two-, or three-bedroom home includes vaulted ceilings, a large private patio or balcony, a washer-dryer, central heating and air conditioning, and plenty more upscale accents that spell luxury. 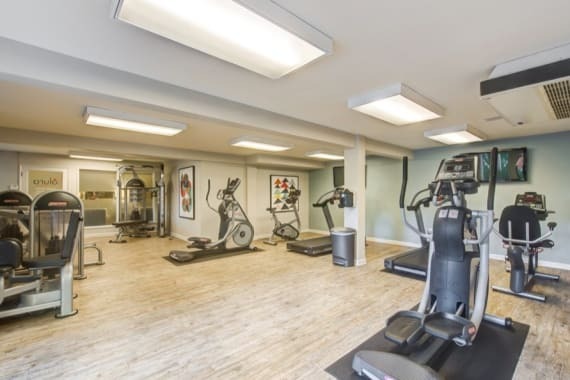 Call us today to elevate your lifestyle! 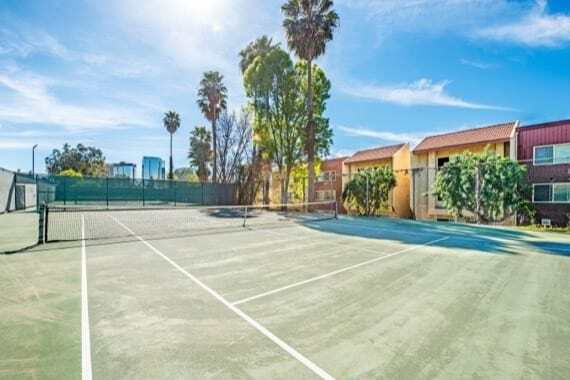 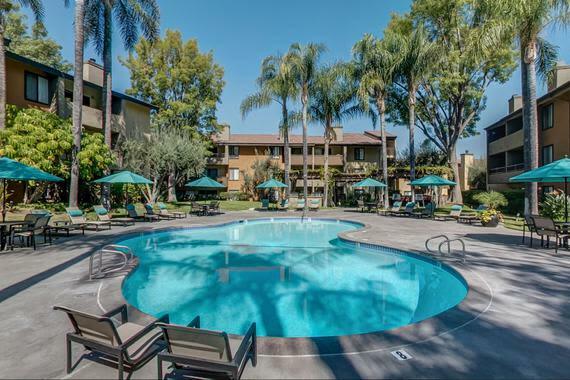 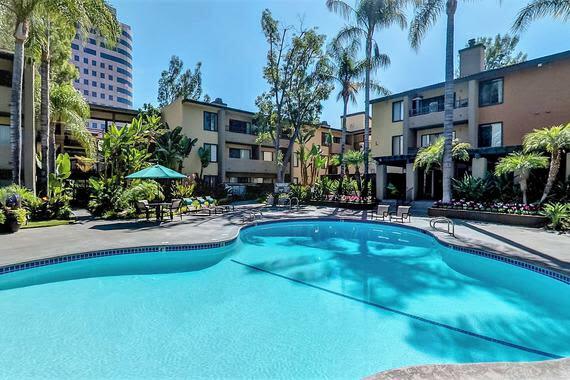 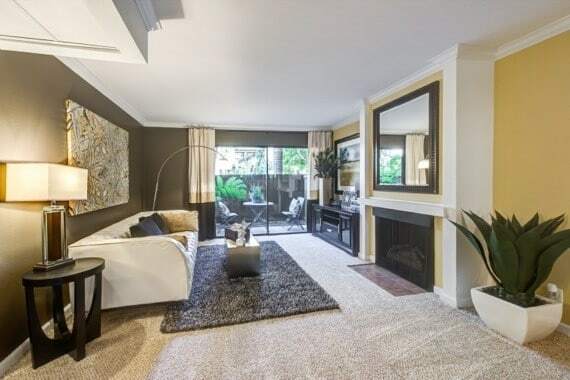 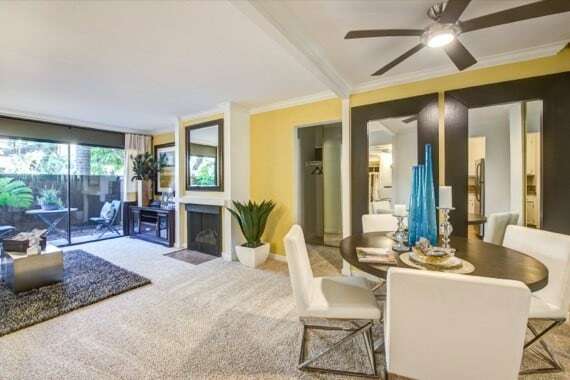 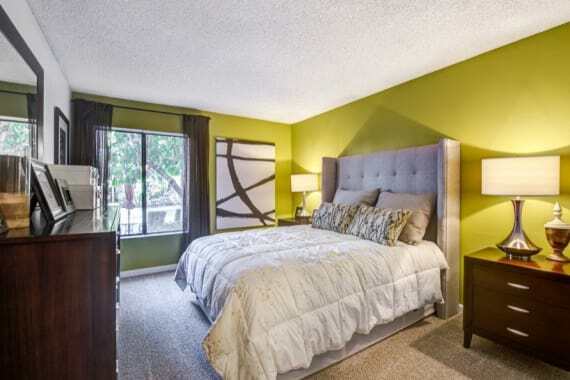 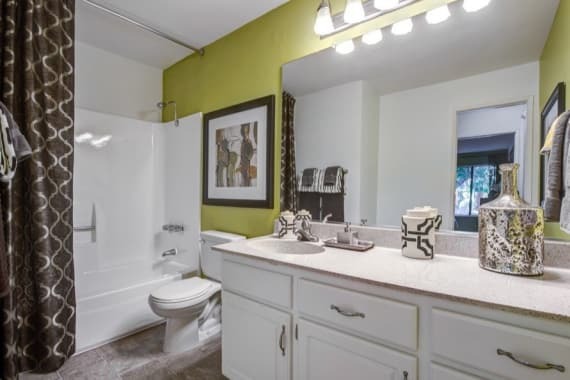 Alura is a tranquil oasis situated in the heart of Woodland Hills, close to the Ventura 101 Freeway, public transportation, employment centers, shopping and entertainment. 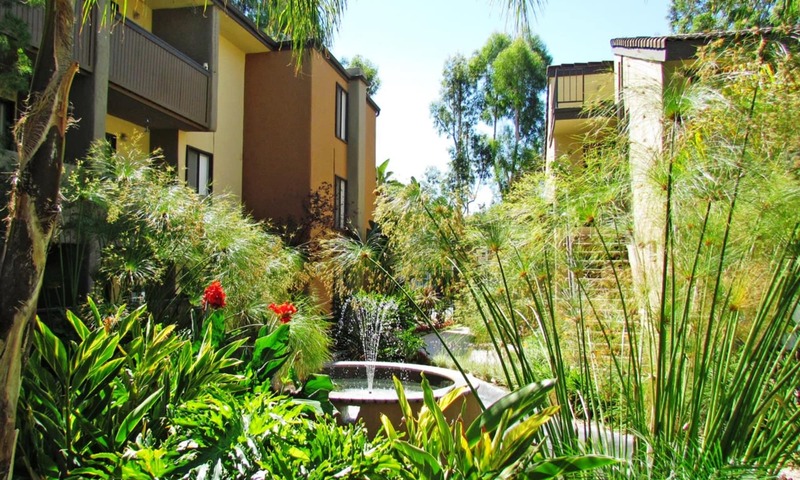 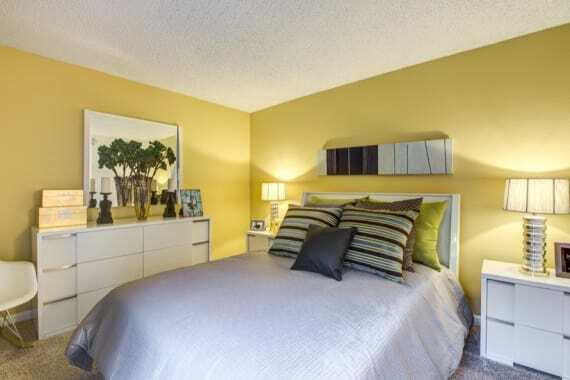 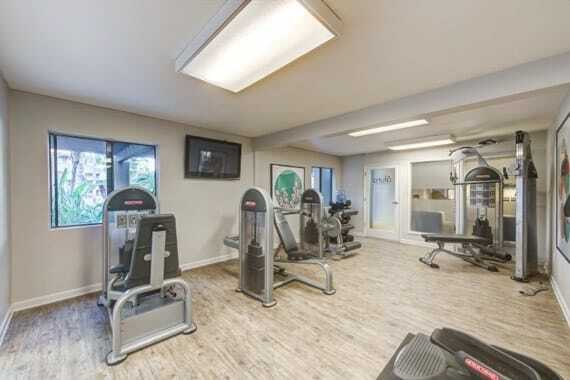 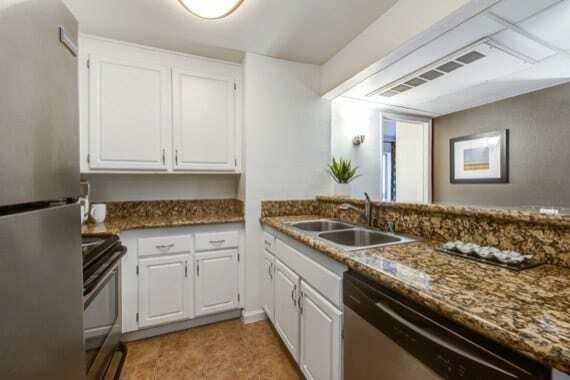 The foundation of our apartment community is quality living, from the inside, out. 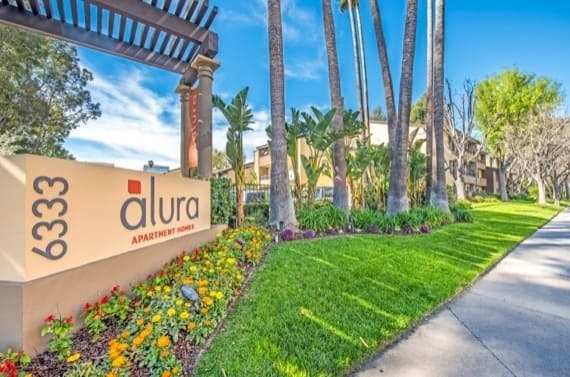 Surrounded by a lush, well manicured landscape and an expansive park-like setting, Alura offers a resort-style pool area, therapeutic spa, and a newly renovated clubhouse with a state-of-the-art fitness center.